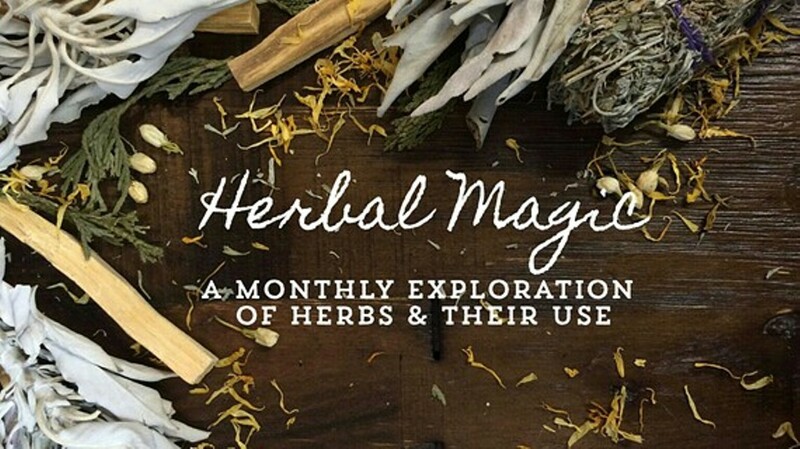 Each month we'll work with a specific herb, discussing its different properties & various uses; we'll talk about, and in many cases- show you, the basic "how too's" like smudging, creating simple mojo bags, candle magic, elixirs, and more. Herb this month: Lavender. Bring a mug to enjoy Lavender Lemonade.